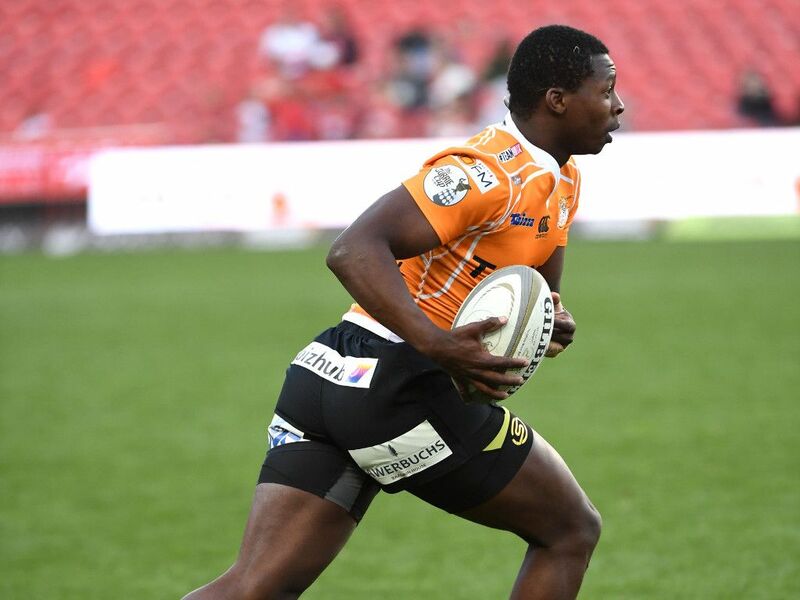 The Free State Cheetahs have made three changes to the starting XV for the Currie Cup clash with the Griquas in Kimberley on Saturday. Johan Kotze is at prop with Kevin Stevens providing cover on the bench. Niell Jordaan has been selected for the PRO14 side, which gives Daniel Maartens the opportunity to start on flank. Abongile Nonkontwana moves to the number seven position and Stephan Malan goes to eight. Vuyani Maqina will replace the injured Lloyd Greeff (ankle) on the left wing. Stefan van Schalkwyk and Ryno Eksteen are new to the bench. Van Schalkwyk will be making his Currie Cup debut when he sets foot to field.